Open to ideas, more about getting a few days in, If you have a 2 bed room ideal, if you have someway of accommodating our 22 year old that doesn't require top and tailing that's even better. Probably arrive late Thursday or early Friday and have to be away early Monday morning as have work on the Tuesday. 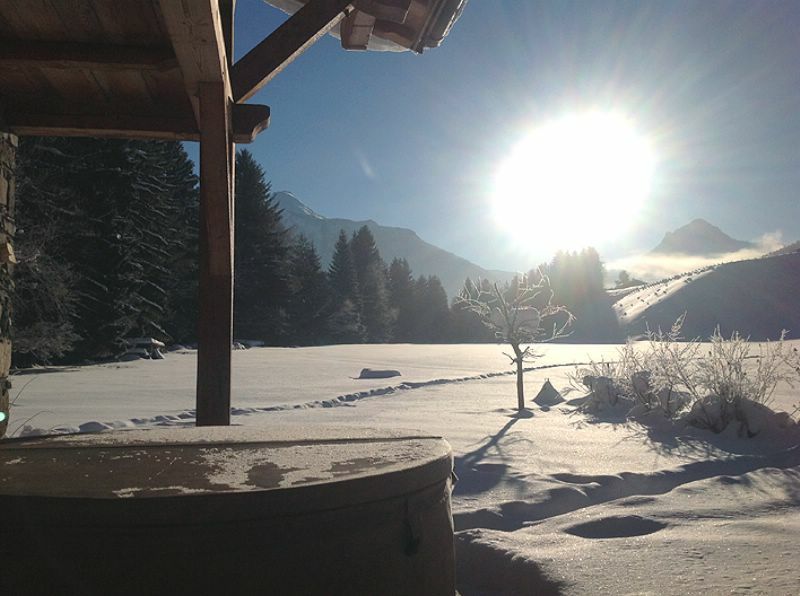 We can offer you accommodation on a bed and breakfast basis for the dates you are looking for in our chalet in Morzine. The price is 50 euro per person per night bed and breakfast. - If you are just 2 people then can offer and twin or double room depending on requirements . If you are 3 then we can offer you 2 bedrooms. I can offer the 3 of you two bedrooms from the 18th-22nd April for £900 catered. 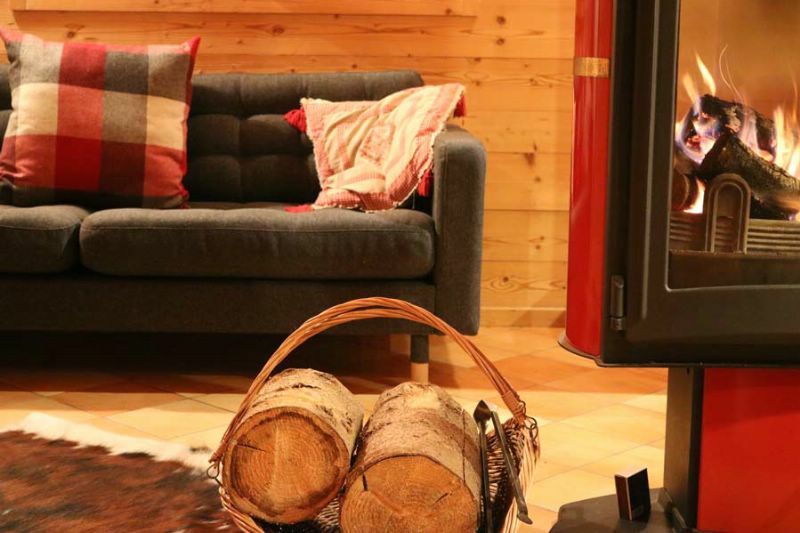 Hotel Au Coin du Feu is a full service hotel with a chalet style atmosphere. Our 17 unique bedrooms are perfect for couples and families alike. We have a games/movie room for teenagers, a hot-tub, sauna, massage room, private bar and five course evening meals for adults. All our rooms can be booked for seven nights half board or for short breaks. Chilly Powder offer the full package – we can arrange transfers and we’ll even have your lift pass ready by breakfast on the first morning of your stay with us. £239pp catered! We can offer you one of our beautiful chalets. Chalet Le Mousseron (Ski In) and our new Chalet Rosalie (catered or self catered) are all conveniently located just 1hr15mins from Geneva Airport. 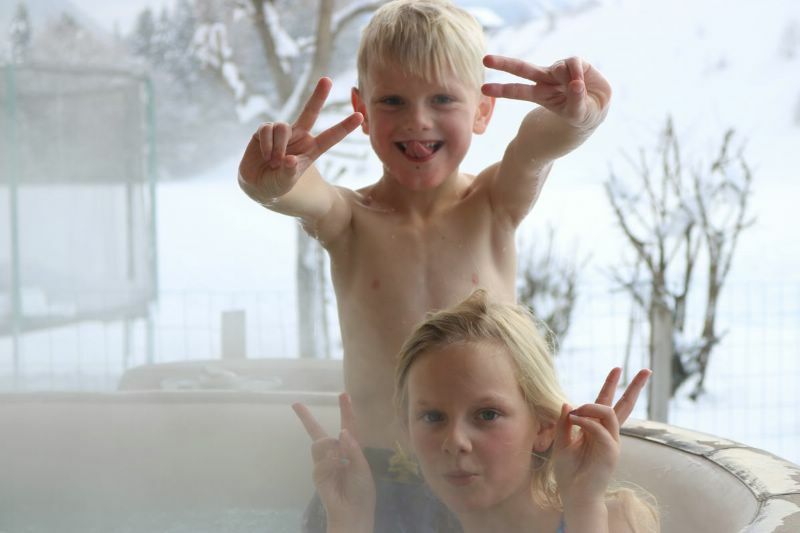 We have space at Hideout Hostel in Morzine. We have twin rooms or dorm rooms, and prices are now 30% off as an end of season mega deal.